In my opinion, the photo depicts a stemple twin, composed of morvenite twins on two axes (see: Zeolites of the world, written by Rudy W. Tschernich, figure 500, page 407, Geoscience Press). 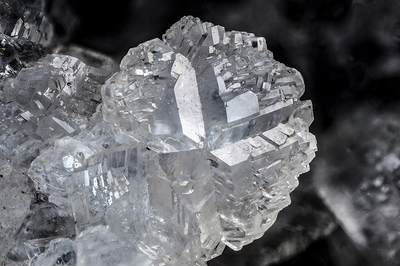 On the terminations, other second-generation phillipsite crystals have grown. It is the same twin, seen from another perspective. Collection and photo of Gianfranco Ciccolini.